In 2018, Norwegian introduced the Norwegian Bliss as the newest ship to sail the Last Frontier. For 2019, the Bliss is being joined by her sister ship, the Norwegian Joy. Custom-built for the spectacular, both ships feature a revolutionary Observation Lounge for you to soak in every stunning moment, from bald eagles soaring over glaciers to porpoises splashing through slate blue waters. Both ships depart weekly from Seattle from late April thru Mid-September. Embark from Pier 66 ready for stunning landscape views and wildlife like nowhere else. 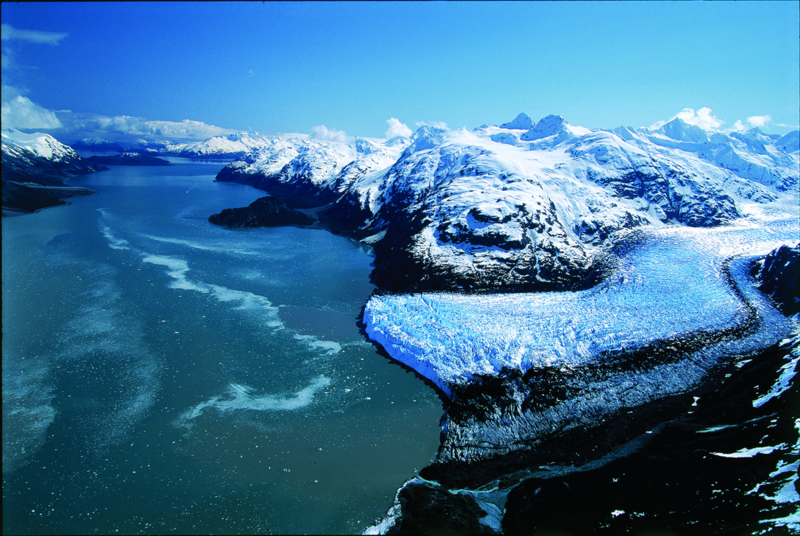 Witness massive ice chunks calving into the sea, take the reins of a dogsled in Juneau, go for a catamaran ride in Ketchikan, and take a ride on the White Pass and Yukon route narrow-gauge railroad in Skagway. Itineraries vary slightly based on ship and departure date, let us help you find the perfect departure for you! Prices vary by departure. Taxes and port fees are $257.87 per person are additional, and subject to change. ​Fares are current as of 11Sep2018. Studio solo guests only -- call for pricing! Prices vary by departure. Taxes and port fees are $246.01 per person are additional, and subject to change. These sailings are part of ​Norwegian's FREE AT SEA promotion!